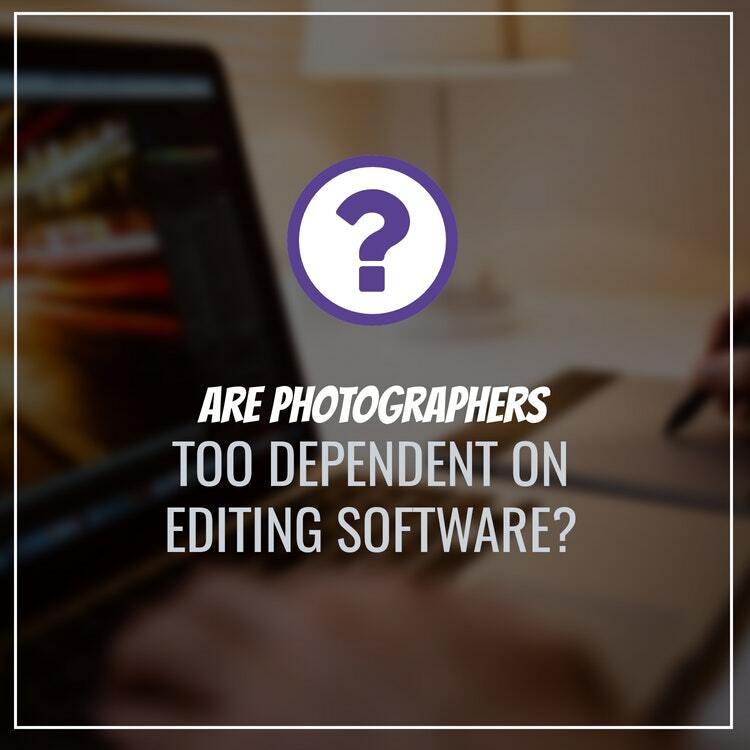 Are photographers too dependent on editing software? In the last few weeks I’ve seen at least a dozen posts in photography forums by photographers (some with ‘years of experience’) stating that they’re not sure what ‘happened’ to their image or how to fix it. 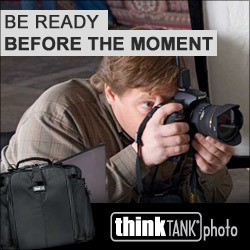 And this isn’t a new thing…it has been happening for a long time, especially as more and more people enter the world of trying to be paid photographers with little or no training (and, yes, I was one of those people too when I started out 20 years ago!). As I mentioned in a previous article, the ability to do incredible things with image manipulation software like Photoshop with very little ‘technical know how’ are both exciting and disturbing. It worries me that there is a generation of photographers who are so dependent on editing software doing all the work for them that they, in turn, both stifle their own development as photographers and they have little understanding of what the software actually DOES to their photos. Yes, even in the days of film photography, there was retouching. That’s actually where the term retouching comes from. They actually “retouched” an image to repair damage or alter it. The earliest evidence of this type of photo manipulation is from the 1860s when Abraham Lincoln’s head was put on another body. That’s right, photographers were doing composites back in the 1800s! 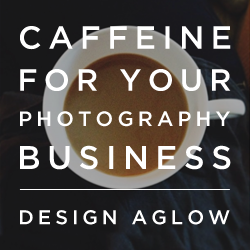 You should be editing your photos! Even the greats edited and manipulated their pictures. Ansel Adams, Dennis Stock, Richard Avedon…you can read more about that here. 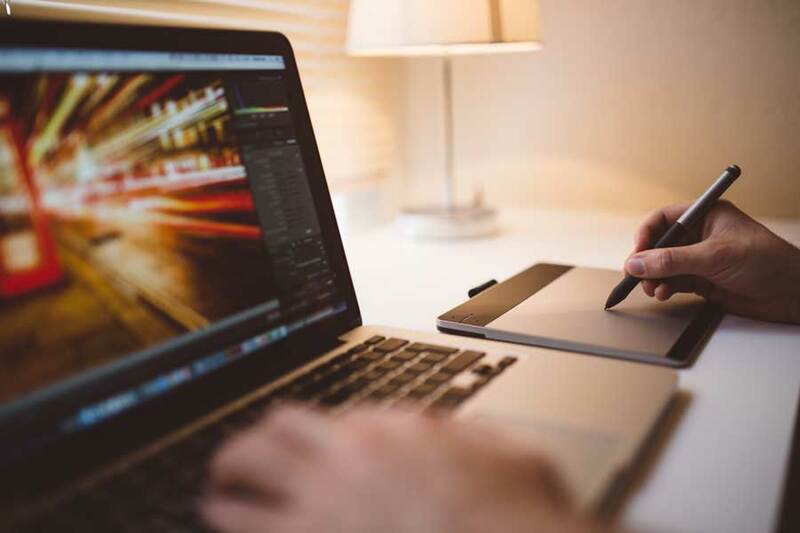 You should be trying to make your photos the best they can be and photo manipulation software plays a large part in that in today’s digital age. I am not saying that you should strive to have absolutely perfect photos SOOC (straight out of the camera), but having a better exposed and composed picture SOOC gives you greater flexibility when it comes to editing as well as requiring LESS manipulation if you’re not looking to create a drastically different ‘look’ than you originally captured. You want to do less editing, don’t you? And if you’re planning to create a piece of ‘digital art’ – you should “shoot for the edit” – know what you’re planning to do with the image later on!! When you understand how your software actually does its job, you can quickly correct issues when they come up again. Also, it is a great exercise in making you actually THINK about what you want your visual style to be. I use presets!! I know…shocking! When I’m dealing with thousands of photos from weddings, it just makes it easier to create a seamless and consistent “look and feel” to my images. It’s part of my branding. I created those presets so that I know what they do to my images so that if a particular picture doesn’t jibe with my preset, I know what to do to fix the issue. I bring up the example of the purple dress because it is exemplary of the issue at hand. Photographers who simply purchase a preset and use the ‘set it and forget it!’ method of editing. I’m going to break it to you. Every preset is not going to work with every photo. Presets might adjust one photo to ‘perfection’ and make a different photo look terrible. And even if the preset is NOT the culprit, your familiarity with the software will give you the ability to analyze the problem and solve it quickly! 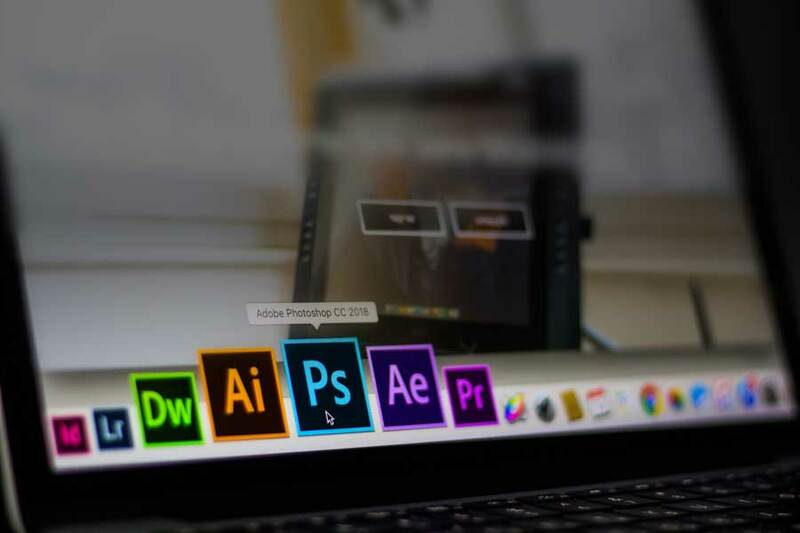 Editing software is JUST ONE of the tools available to you! There are many others: your camera, your lens, your lighting, your ‘eye’, and your mind are a few that come to mind immediately. It’s a powerful tool that you should spend the time to learn how and when to use those powers for good. What do you think about retouching/editing photos? How much do you depend on your editing software to do the thinking for you? Tell me in the comments! So true! Photoshop can make a good photo better, but not a bad photo good.